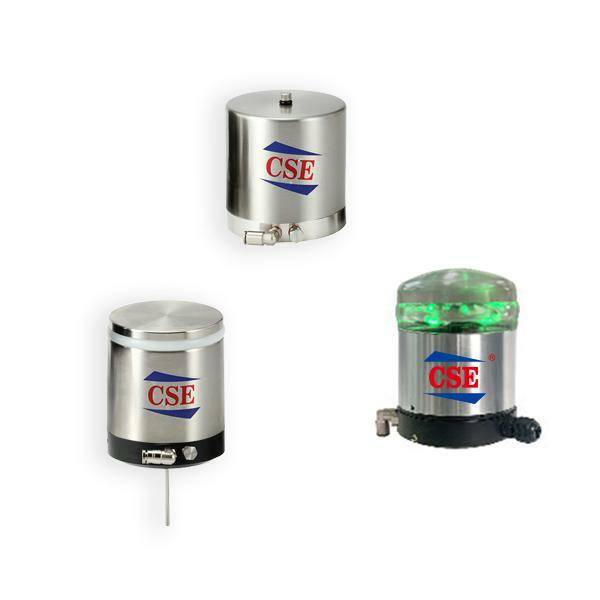 As a well-established supplier and manufacturer in China, CSE GROUP - CSE. 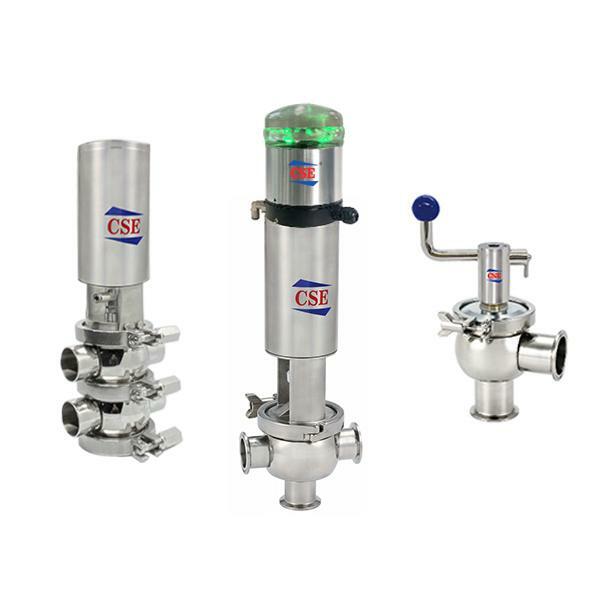 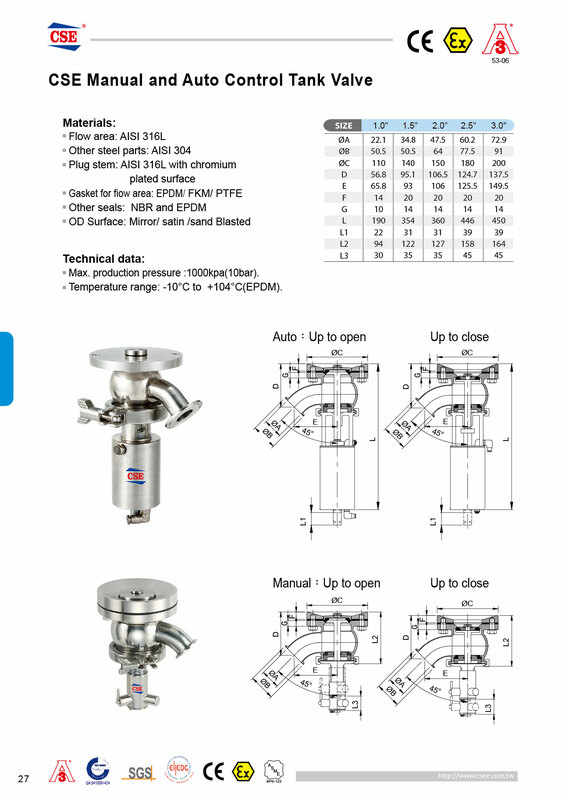 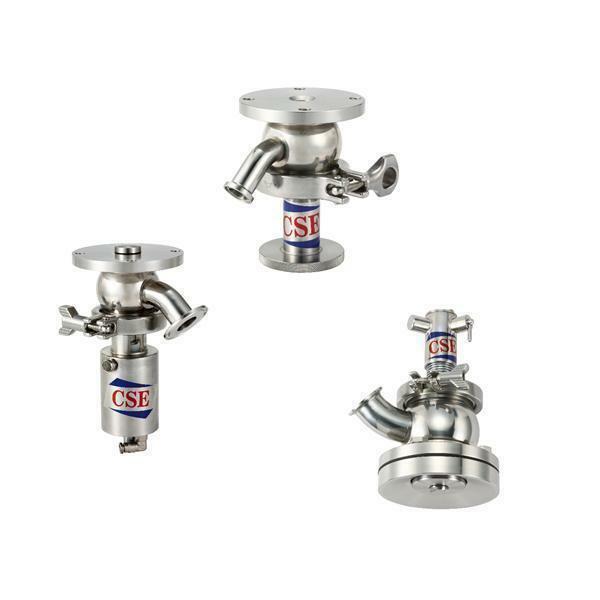 Chiang Sung Enterprise Co., Ltd. has a reputation for offering quality stainless pipe fitting valves - tank valve. 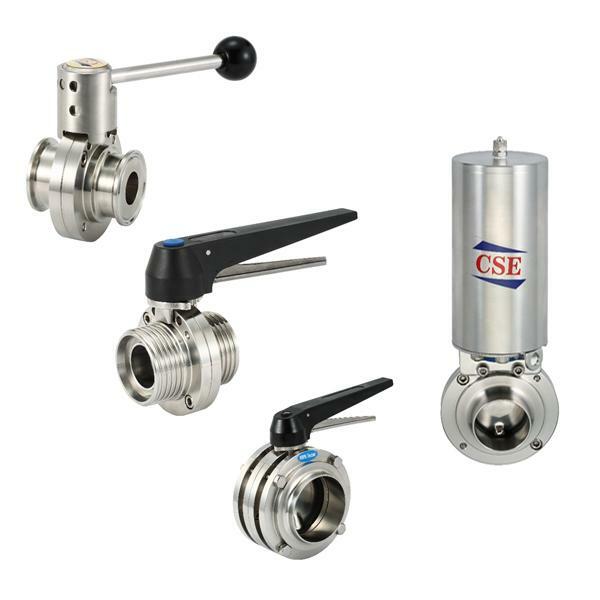 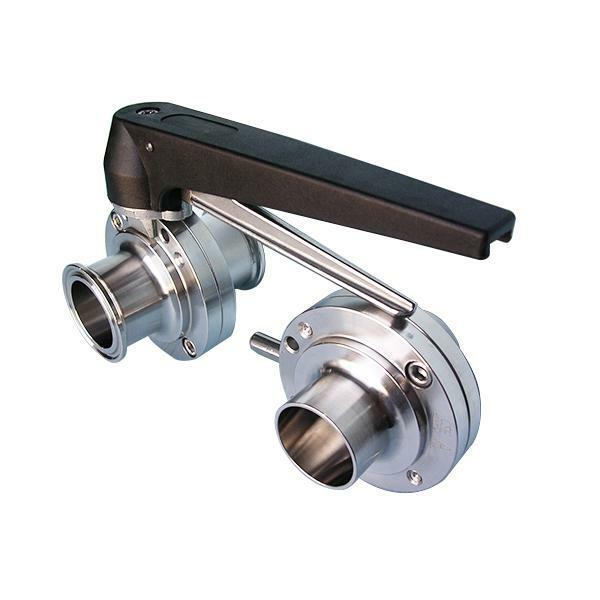 In addition to stainless pipe fitting valves - tank valve, the supplier also provides its customers with related products, such as sanitary tube fitting, and sanitary hygienic fitting valves. 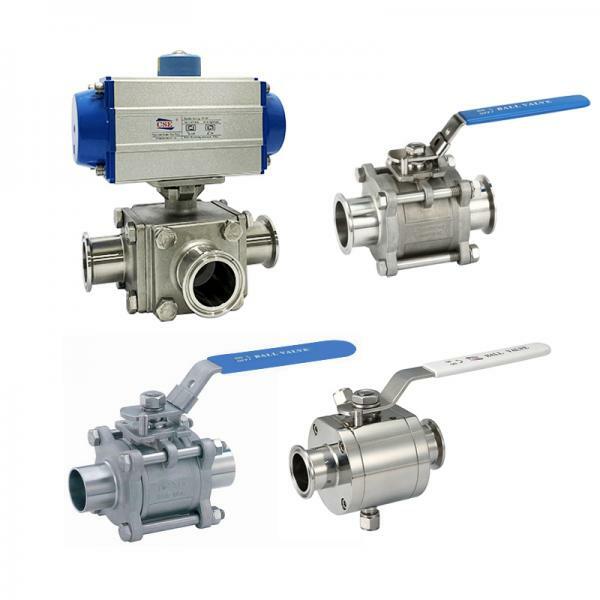 With both good management and advanced technology, the supplier has been recognized as one of the most reliable manufacturers in the machinery industry since 1993.